No single anti-virus system can detect all threats. 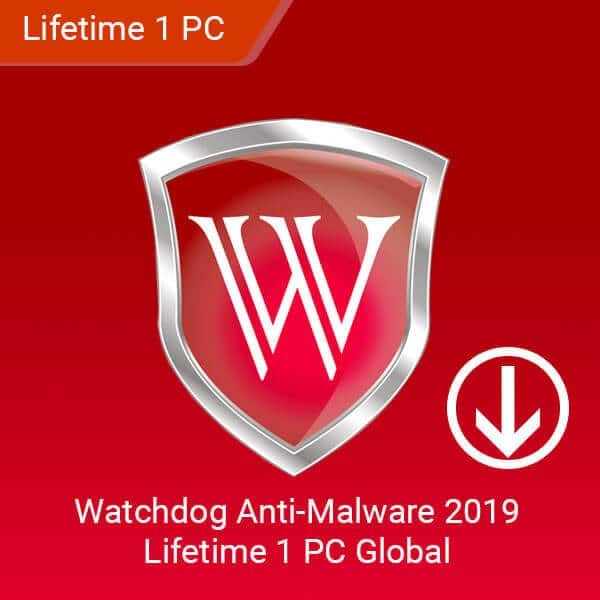 Make sure your system is fully protected with Watchdog’s multi-engine malware scanner. Take out threats that your primary anti-virus software may not have detected with Watchdog as your second layer of protection. 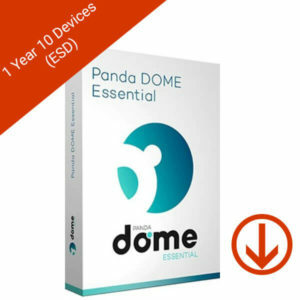 This product is a digital license for a single purchase. 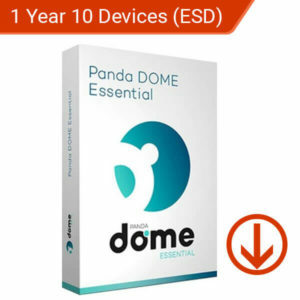 This product supports 1 Windows device. 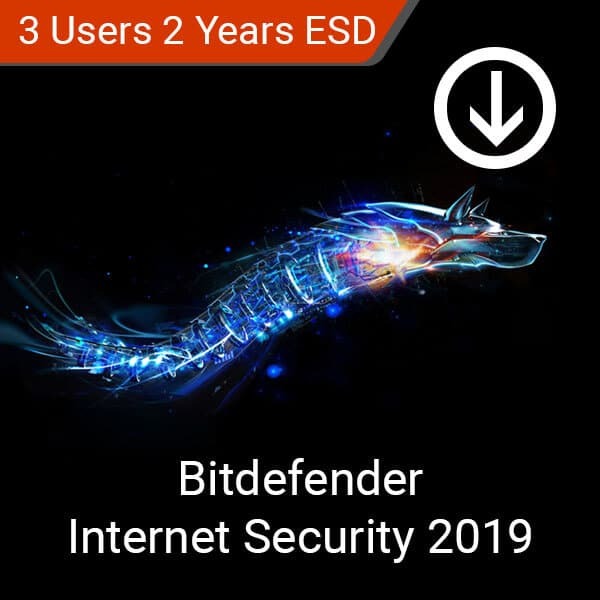 Watchdog Anti-Malware 2019 is the definite choice if you’re considering ultimate protection for your devices. 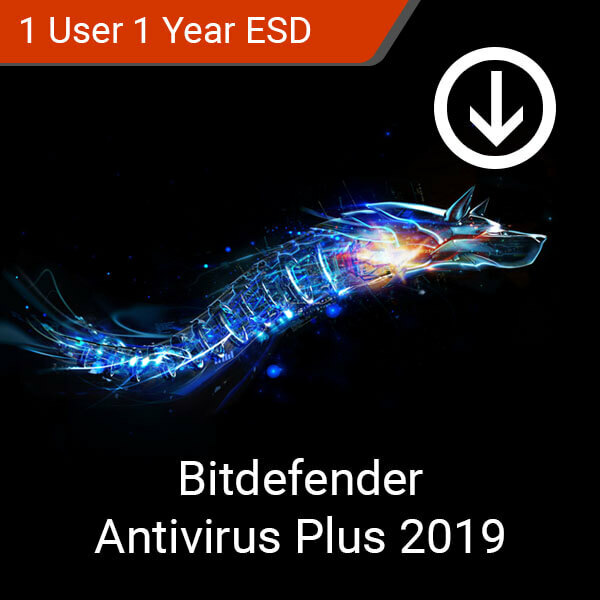 With Watchdog Australia, gain access to the fastest and most cost-effective anti-malware solution that supports your anti-virus of choice. 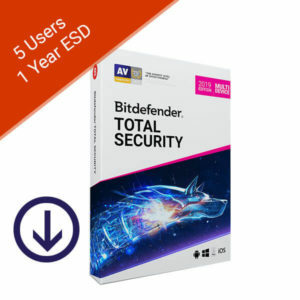 Catch the threats that your anti-virus may have missed. 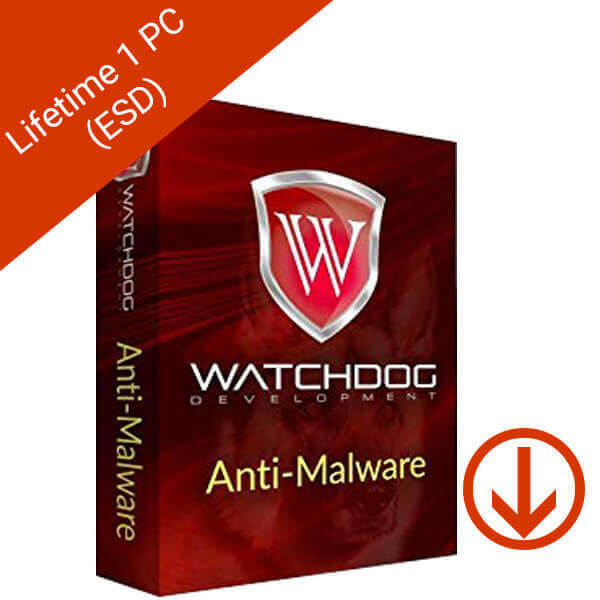 Watchdog supports your anti-virus in identifying threats to your system. Watchdog’s anti-malware program is optimized to be lightweight. Scan your system thoroughly with just a click of a button. Cloud-based multi-engine scanning makes sure that no malware threats escape your security systems. Watchdog Anti-malware makes sure to use multiple scanning systems to catch any threats. About 25 MB of memory. About 25 MB of hard disk space. It provides all around protection, so i don’t need to install other programs. It detects malware that other anti-virus software can’t, so I’m recommending it to friends. 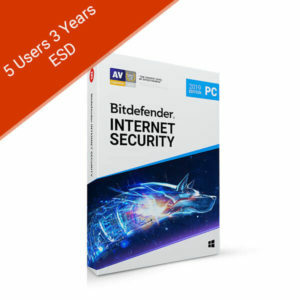 This product is a digital license for 2 years. Supports up to 3 User on Windows devices. Bitdefender Total Security 2019 5 Device 1 Year (ESD) delivers ironclad protection against even the most advanced malware and provides features designed to safeguard your private life across multiple platforms – all without slowing down your devices.